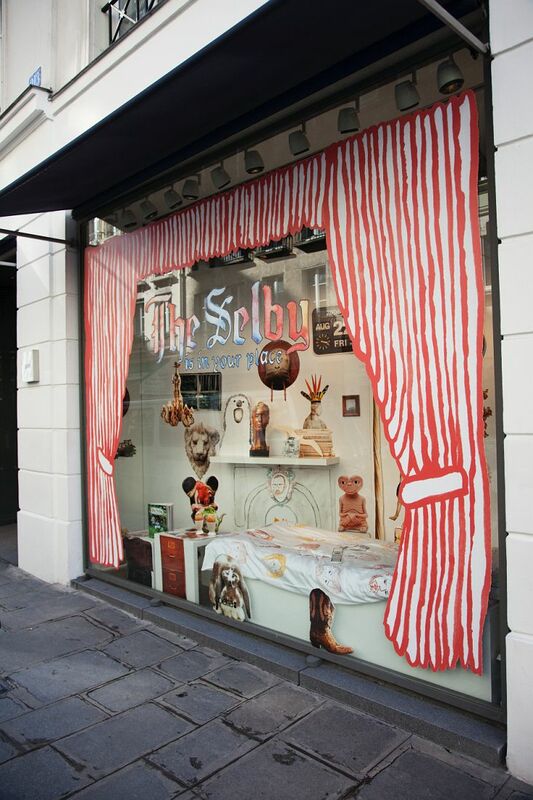 The Selby book comes out April 1st 2010 worldwide. But guess what? colette got some copies March 1st as well as limited edition signed prints and brand new selby stickers.